Home » News » Phone APIs available on Windows 10 RS5. 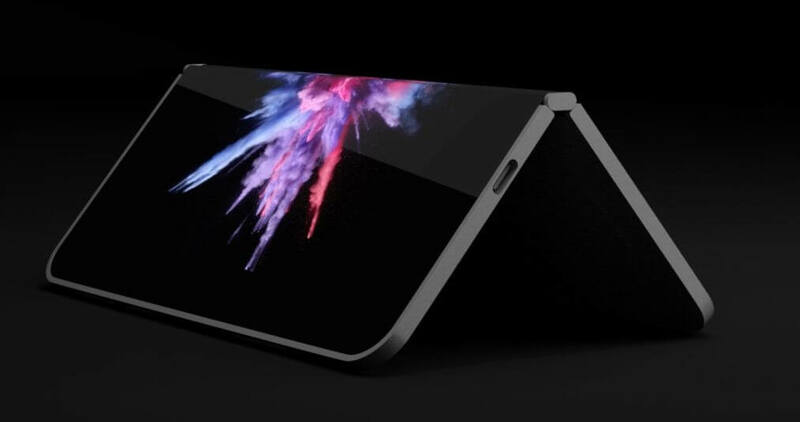 Surface Phone coming? If you’re still hanging on to the memory of long-forgotten phone-related APIs that Microsoft murdered, we have some rejoicing news. Now, fans’ hopes might resurrect from their own ashes as things may change with the coming of the next significant version of Windows 10 Redstone 5. The company made sure to remove phone-related APIs from the Windows 10 Fall Creators Update killing fans’ hopes and leading to them mourning the possibility of ever seeing a Windows 10-powered smartphone. Microsoft’s focus shifted to other things such as the company’s Always-Connected PC interface which continued to evolve, bringing Windows 10-powered PCs running on ARM64 Snapdragon CPUs and LTE modems. It’s more than obvious that you couldn’t call you pals with these laptops except for when you were using VOIP. It seems that all of the APIs that were long gone have come back. This would presumably allow Windows 10 users who own the correct dialer software to block calls, listen to voicemail, make video calls and much more. They should be able to enjoy all the standard features that people can use when they’re on a phone-based operating system. The first time this rumor popped up was on Reddit when a user wrote that Microsoft added back the phone call APIs in build 17650. While some of the users acted surprised by the news, some of them said that this does not hit them as such a great surprise because everyone was expecting this to happen, they just didn’t know a precise timing. A user wanted to know whether this would work on the LTE Surface but he received an answer that didn’t seem too encouraging because Microsoft probably doesn’t see a use for it. Other users seemed especially curious if the Bluetooth speakerphone functionality is back as well because “The whole Bluetooth experience with phones was borked after they killed most of the stack in windows 10?” this tricky question didn’t receive an answer yet, so we ’ll just have to wait and see.